The traditional soothing and protective salve for use on cows udders. Used by farmers for generations. 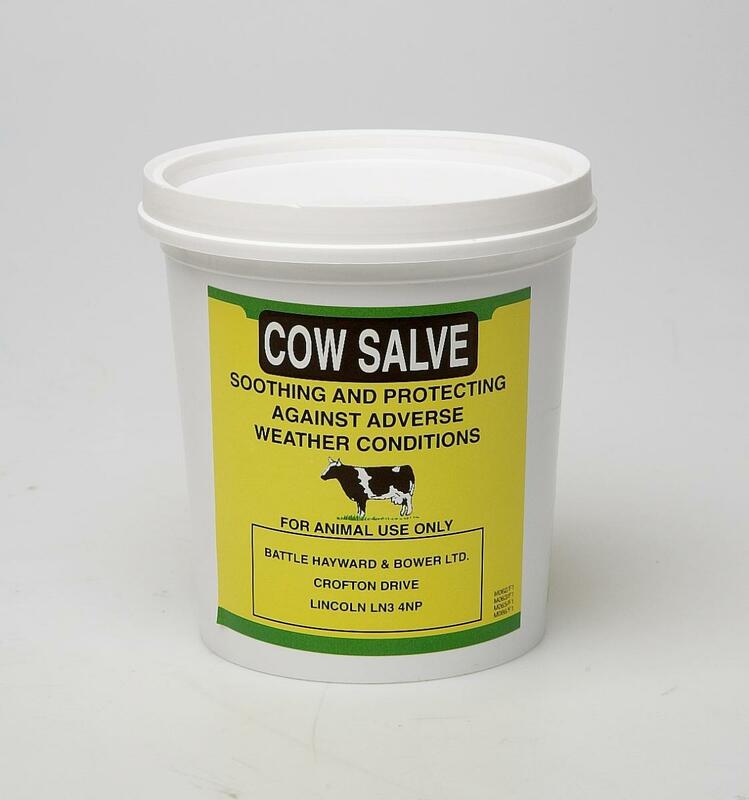 Below are some recent questions we've received regarding Battles Cow Salve, including answers from our team. What are the ingredients - and specifically does it contain Citric Acid? Battles Cow Salve contains Petroleum Jelly, Sweet Birch Oil and Boric Acid.